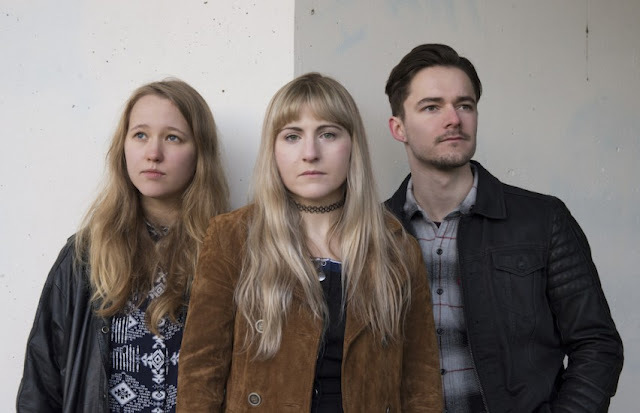 It's been a long time since we've herd any new music from the alluring Wyldest, although good things most certainly come to those who wait as we get rewarded with the band's latest single, The Poet. Packing a plentiful punch with wide-spanning synths and enchanting vocals, both intertwining with one another to wondrous effect, comes another excelling work of art as the trio showcase their first material since 2016. Speaking of the single singer Zoe Mead goes on to say: "The Poet is about the struggle I've seen from many creative people I have either known or read about. It's a struggle that everyone can relate to on some level, about communicating, compromising, and finding an outlet to express oneself. But for some the desire to create seems irrepressible or incompatible with the expectations of others, so they feel conflicted and isolated". Take a listen to the new single below.